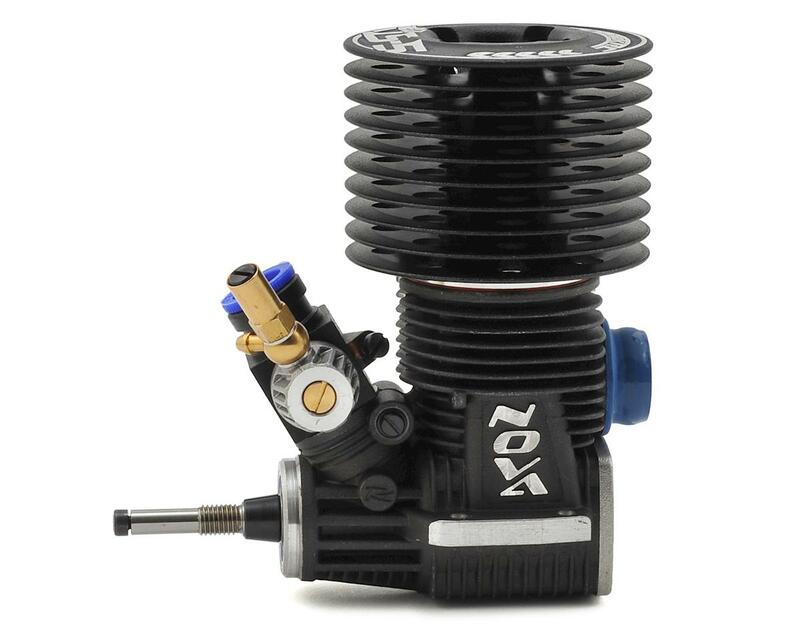 The ProTek R/C Euro LS-5 is a 5-port long stroke .21 nitro engine perfect for 1/8 buggy, and great for 1/8 truck. 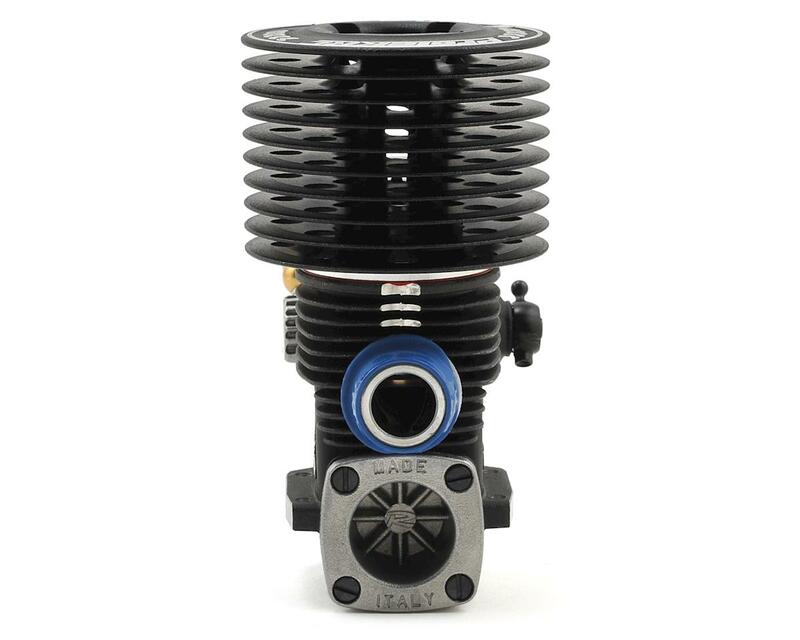 It features a lightweight aluminum R7 conrod, 5 transfer ports, larger bore intake crankshaft, high efficiency large cooling head and a heat-resistant slide carburetor with standard venturi compatibility. On the power end, the LS-5 produces smooth linear power to ensure fuel efficiency is maximized and your tires and dirt work as one. The LS-5 has another side to it though, producing explosive dirt-spraying bottom end torque, all at a triggers notice. 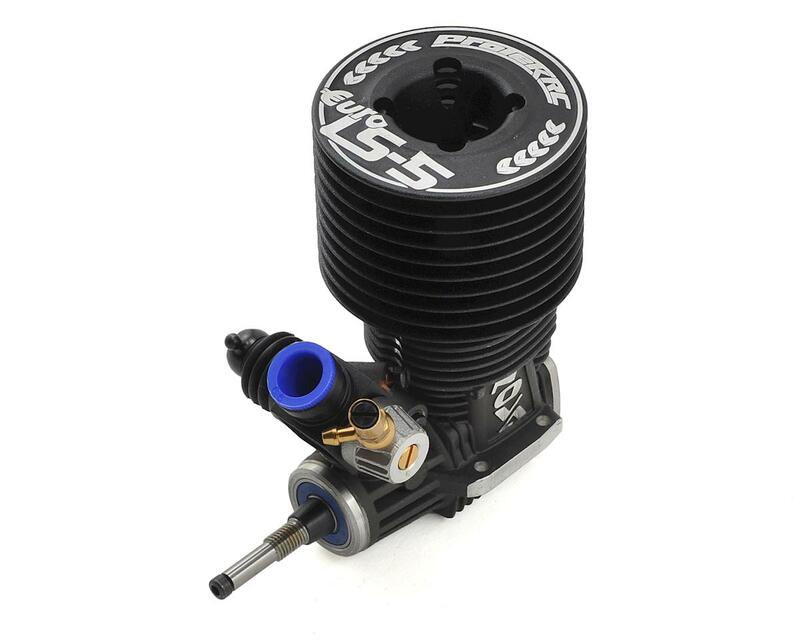 For a "budget friendly" engine, the LS-5 is the perfect option for all your racing and bashing needs. 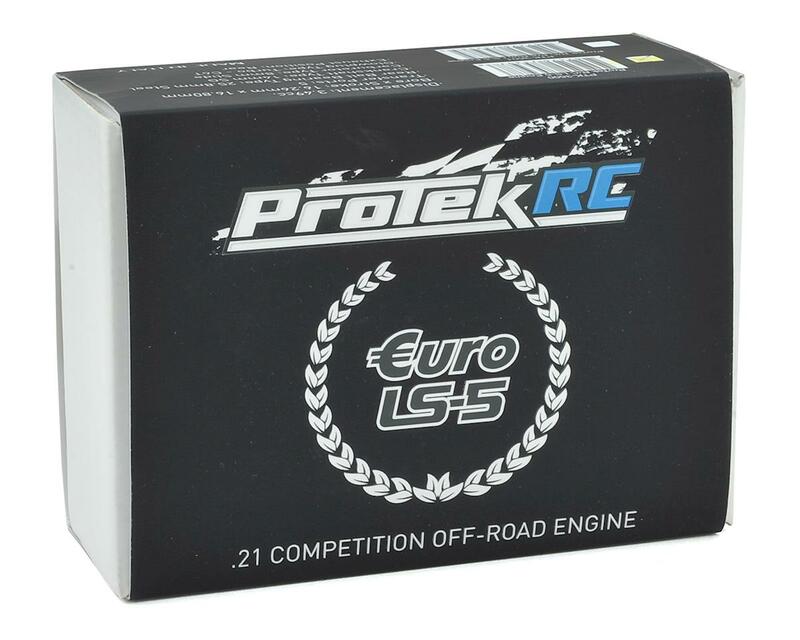 If you need quality, consistent results, and high performance - without breaking the bank - pick up the the ProTek R/C Euro LS-5. I’ve got a gallon through mine now and not a single complaint. Tons of bottom end power and decent top end. Pretty good on fuel mileage as well. I’ve had faster motors but don’t know if I’ve had one that idles this strong after 20 minutes on the track yet. Holds a tune and goes braaap, what more can you ask for 200 bucks. update 10/11/17. 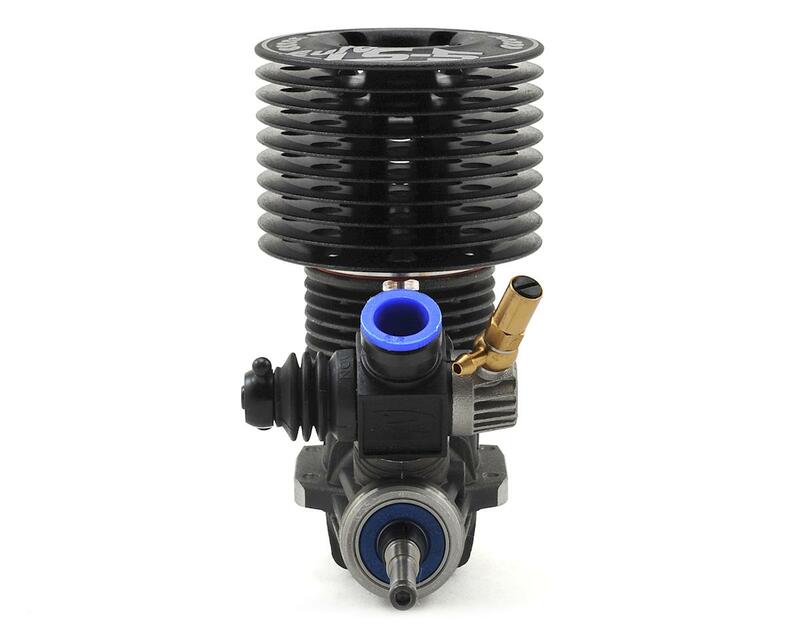 I’ve got 2 gallons through this motor now and my review stands. It’s the best value running for 200 dollar engines. A bit slow to warm up, behaves like a bratty kid until it does, but once it’s warm, it rolls out. Holds a tune fantastically well, just don’t finger it while it’s warming up. It’ll run like crap for 4 to five minutes even with a head heat but then smooths right out and idles for. Ok so, I'm really not a nova guy. 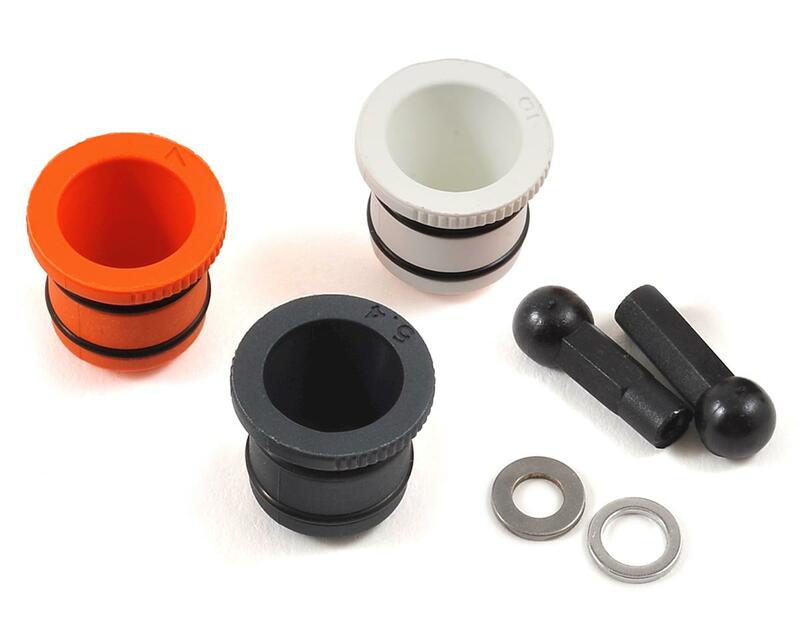 I love my OS motors. 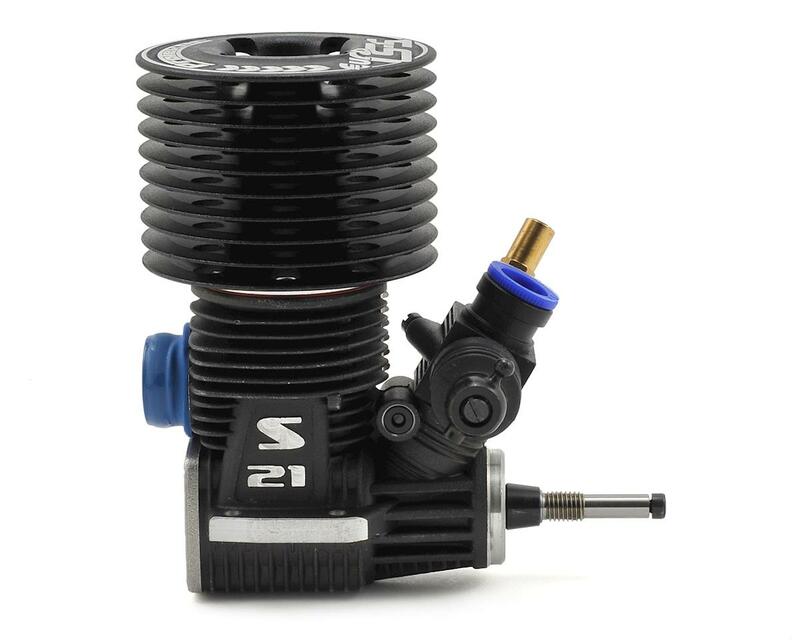 Bought this as a practice motor for my buggy and now it's my main engine! Very smooth power band. Great top end. 10-12 on a tank of fuel and the idle is the most consistent nova idle I have run! Great engine for the $..I bought it for a practice motor but it hasn't came out of my car since...Took awhile to fully break in but now on it's third gallon it's really come alive..smooth, easy to drive and holds a tune perfectly..I've gotten faster/more consistent running a "slower" motor..
At my last race, my mane buggy engine "Reds WR7" the rear bearing went out on it. And wasn't enough time for a rebuild at the track. A friend of mine had a LS5 as a backup already broken in and I did the swap. I couldn't believe how strong and engine it was for only 200$. I the future, when I need another engine I'll definitely put a lot of consideration in getting one. Strong engine for the price.